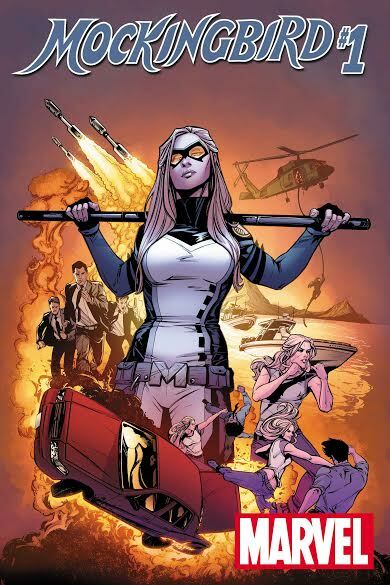 If you’ve been keeping up with Marvel’s Agents of SHIELD then you know that Most Wanted got its greenlight recently and we will see Mockingbird spinning out of AOS to star in her own show. 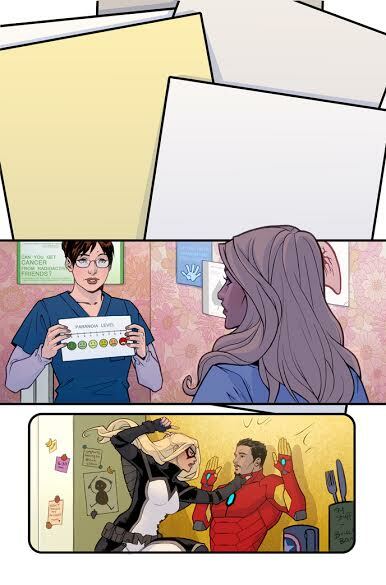 What a perfect time for Marvel to be putting out a book based on the popular character. 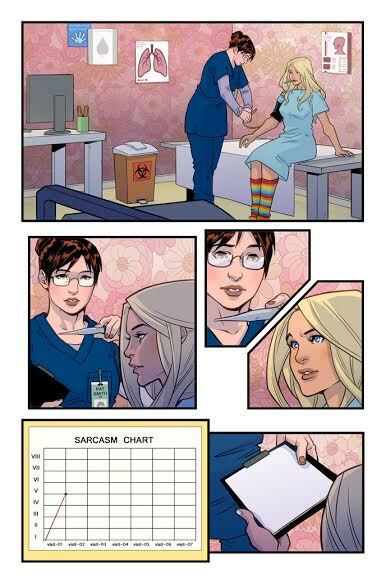 These are certain notes that another publisher should be taking when attempting to weave their characters into the spotlight of pop culture. 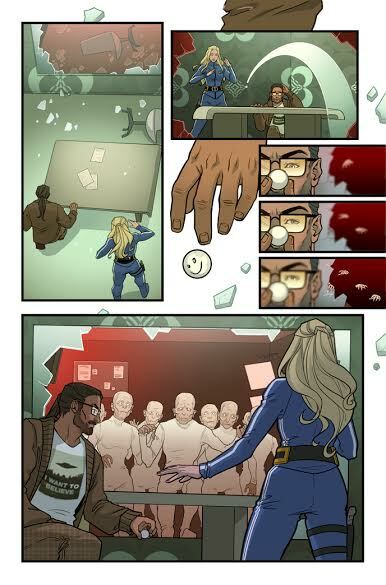 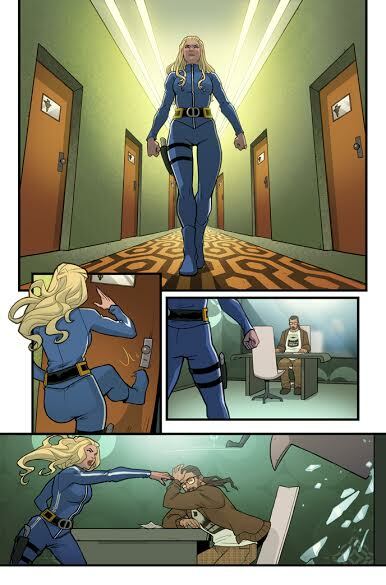 Anywho, here’s your first official preview of Mockingbird #1 coming soon from Marvel!